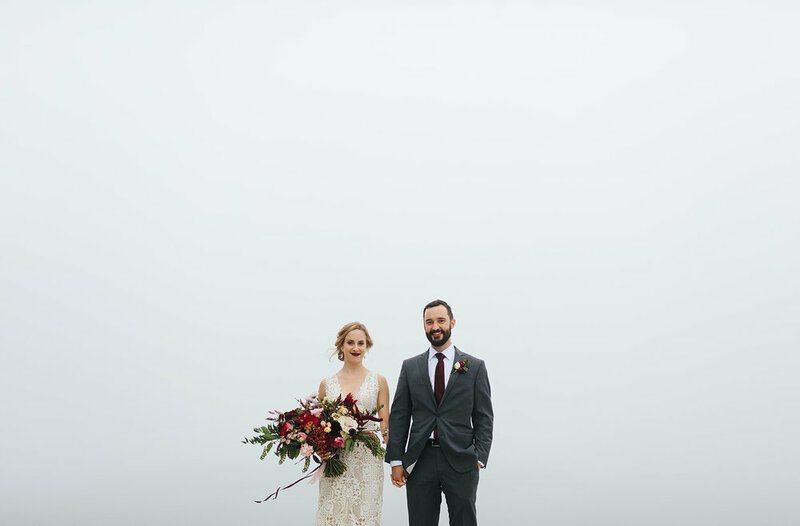 Rachel and Joe got married on the most beautifully foggy day at Gray Haven’s Inn in Georgetown, Maine and here are the photos from Jill Hoyle Photography to prove it! We are so excited to have been a part of this special day! Valerie put a lot of thought and effort into executing the perfect wedding look and we were honored that she chose us to take care of her flowers! We were especially excited about how much she loved her wild and wonderful artichoke bouquet! 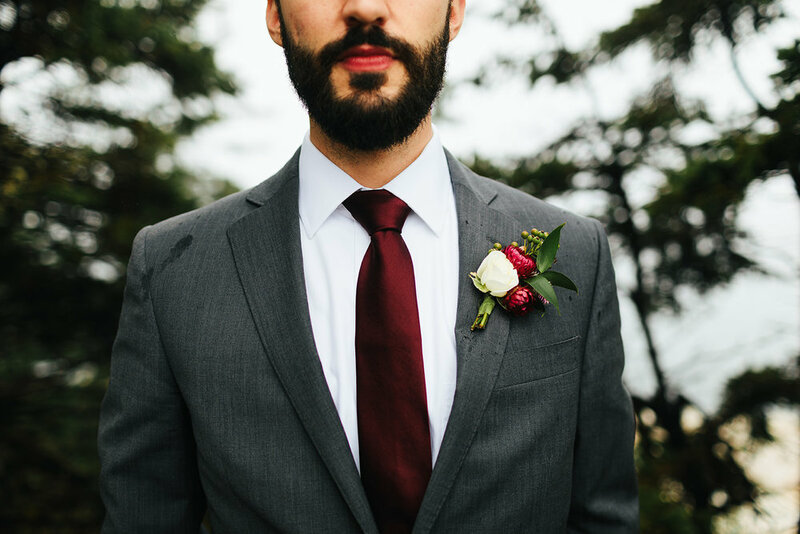 And we couldn’t be more happy to receive such beautiful photos form the talented Jess Woodhouse! Check out a little sneak peek below! 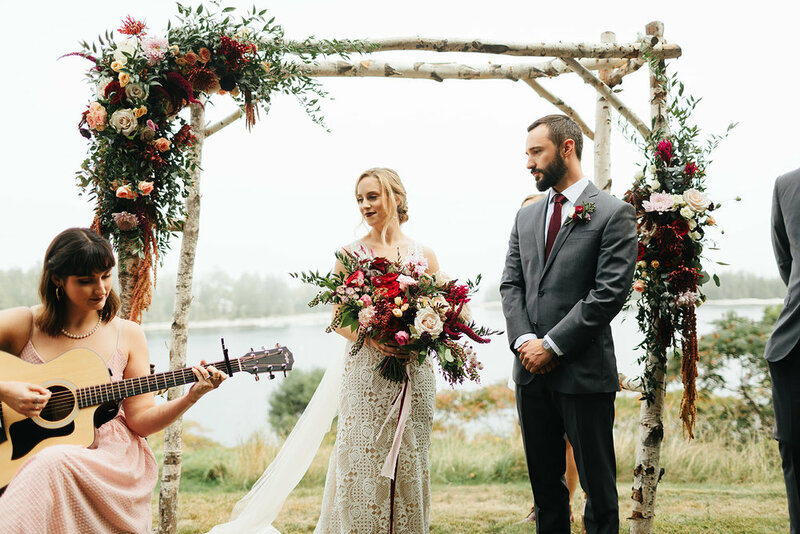 We recently worked on this GORGEOUS video with a bunch of our nearest and dearest Maine wedding vendors! Check them all out, there is some incredible talent going on here! And isn't this video just fantastic! Bring on the dark flowers and unusual wedding ideas! We love this! Katelyn Mallett Photpgraphy, Landry's Confections, The Bar Association, Reel Maine Co., Carly Cook Jewelry, Steindry, Little Ivy Paper Goods, Bubbe and Bestemore, AE Ceramics, and of course, Bad Rabbit Flowers! Finally starting to see these amazing and gorgeous flowers in full bloom. 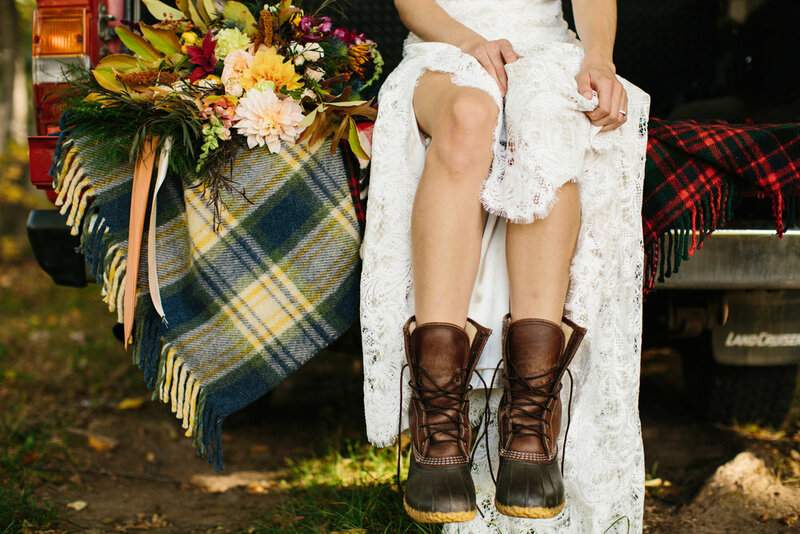 There are some lucky late August - October brides who will be walking the isle these lovelies!